The 2019 Jeep Wrangler brings Nashua and Bedford area drivers all of the rugged capability they’ve come to count on from the nameplate. Matching the 2019 Wrangler’s reputation is its standard 3.6L Pentastar V6 engine, which delivers on 285 horsepower and 260 lb-ft of torque; a 2.0L turbo engine is available, as well, and can up the ante to 270 horsepower and 295 lb-ft of torque. Of course, power isn’t the only key to this SUV’s success. Your choice of three available 4×4 systems turns this vehicle into the off-road legend you know and love. 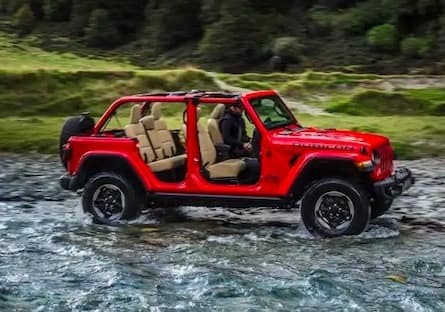 That go-anywhere attitude is perfectly matched by the 2019 Wrangler’s iconic style. With its round headlights and seven-slot grille it’s recognizable with just a glance, while 17- or 18-inch wheels give you the perfect stance for the road or trail. In the cabin, it’s easy to invite the outside in with the the available Sky One-Touch Power Top. Looking for an even more open air feel? The easy fold down windshield now folds after removing just four bolts. Like the sound of starting your own adventure? Take a look at our Nashua area dealership’s latest Jeep specials. 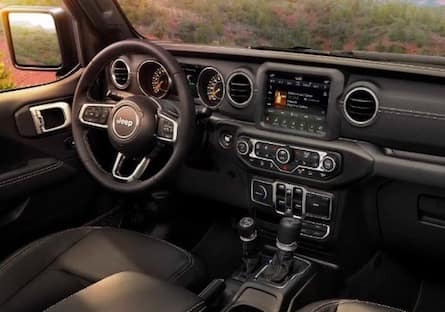 While you’re getting in touch with the great outdoors, the 2019 Wrangler stays connected with all of your favorite features. From interacting with the infotainment menu to integrating your smartphone, it’s all intuitive. Whether you’re heading downtown or out in the woods, Uconnect® NAV and SiriusXM Guardian™ navigation are sure to help you find your way.  At Contemporary Automotive, we know that it’s easier to enjoy the journey when you know your safety is covered, and Jeep has your back. In addition to the traditional safety features you’d expect, the 2019 Wrangler also offers a range of active features to help keep you alert and out of harm’s way. With Full-Speed Forward Collision Warning with Active Braking, Adaptive Cruise Control for models equipped with an automatic transmission, and Enhanced Adaptive Cruise Control for models equipped with the six-speed manual transmission available, confidence is built right in. For more information, or to schedule a test drive with the team at Contemporary Automotive, don’t hesitate to contact us by calling (844) 828-6550 today.